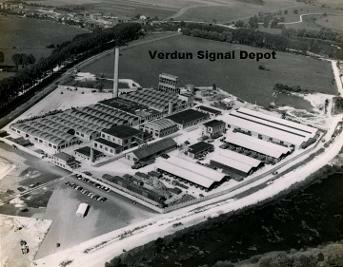 On November 30, 1951 the Verdun Signal Depot was originally authorized by the Office of the Chief Signal Officer, Headquarters European Command. 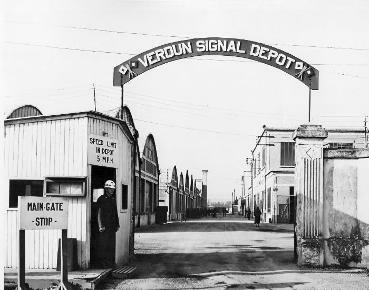 Verdun Signal Depot personnel were first authorized as the 7768 Signal Detachment, effective December 10, 1951. 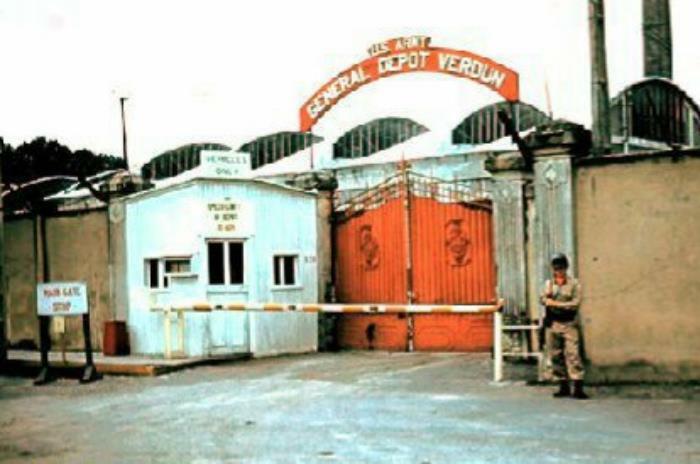 Located 2 miles Northwest of Verdun, the depot occupied approximately 20 acres of ground utilized for administration and storage buildings with hard stands for open storage. The Verdun Garrison water supply was located within this station. The station had railroad spurs and a sewage disposal plant. Post camp and station type facilities were not included in the station, but were provided by the Verdun Garrison in nearby Maginot and Gribeauval Casernes. Family housing facilities were located at the dependent quarters in the Bevaux area. Approximately 200 sets of quarters were constructed, which included a refrigerator and electric stove, but otherwise unfurnished. Each unit contained central heat, hot water heater and bath fixtures. The depot occupied premises originally constructed for a synthetic textile plant in 1928 by the Verdun Textile Society. Due to financial difficulty, equipment was never installed and buildings remained unoccupied except for short intervals when they were used as a French and later a German prison. 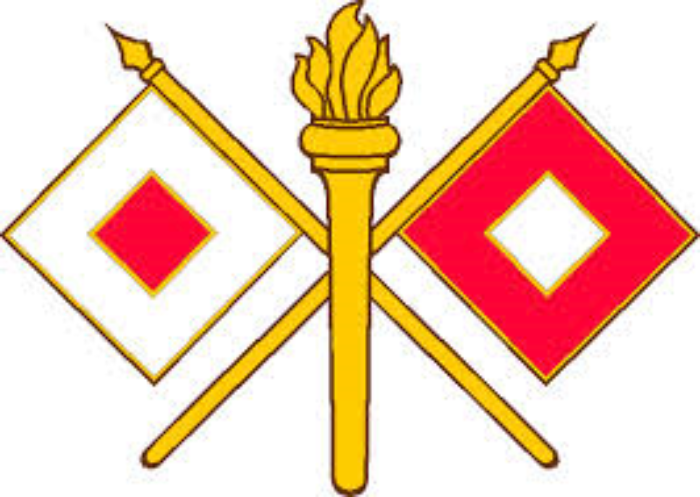 In 1951 the French Government leased the buildings and grounds to the United States Army for the purpose of housing a signal depot and make the textile plant premises suitable for a signal depot operation. New construction and rehabilitation was initiated on October 15, 1953 and was completed in a little over a year's time on November 14, 1954.